TypeItIn increases your productivity when filling out forms, responding to emails, and many other every-day activities. It also improves your accuracy, greatly reducing rework. 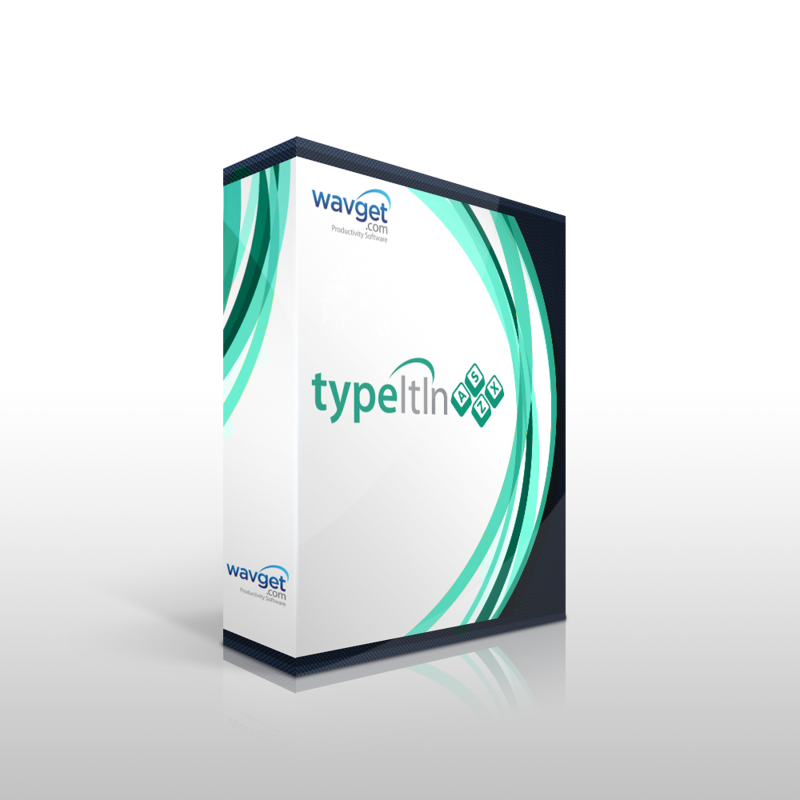 With TypeItIn you can create groups of buttons that will type information into any application. It can also run applications, open web pages, and you can create macros that will automate things you do many times every day. The simple but powerful user interface is easy to use with a short learning curve; you’ll be creating your own buttons in minutes! The button information is protected using a 128-bit Advanced Encryption Standard (AES) to ensure your privacy. In addition, groups of buttons can be password protected.